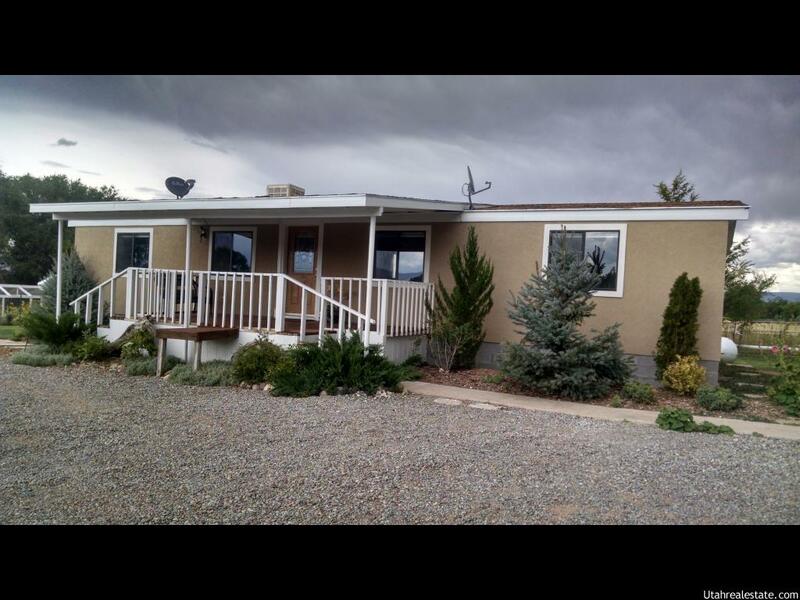 Great starter home or income property in nice country atmosphere. 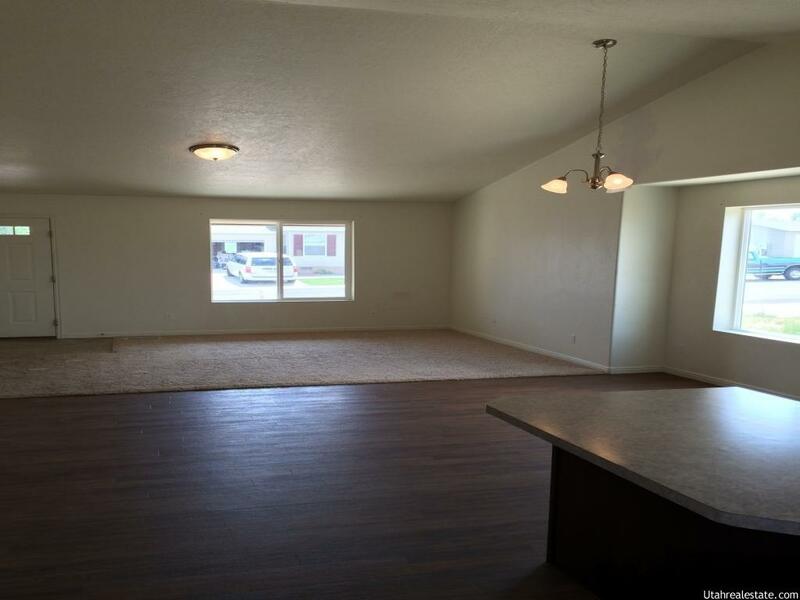 Open and spacious feel with vaulted ceilings. 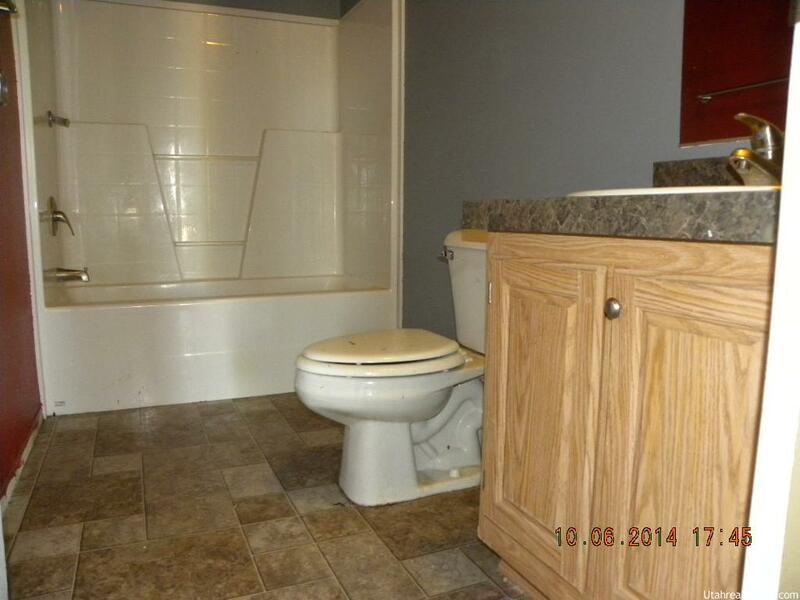 Oversized master suite with private bathroom. Easy care full vinyl siding exterior. 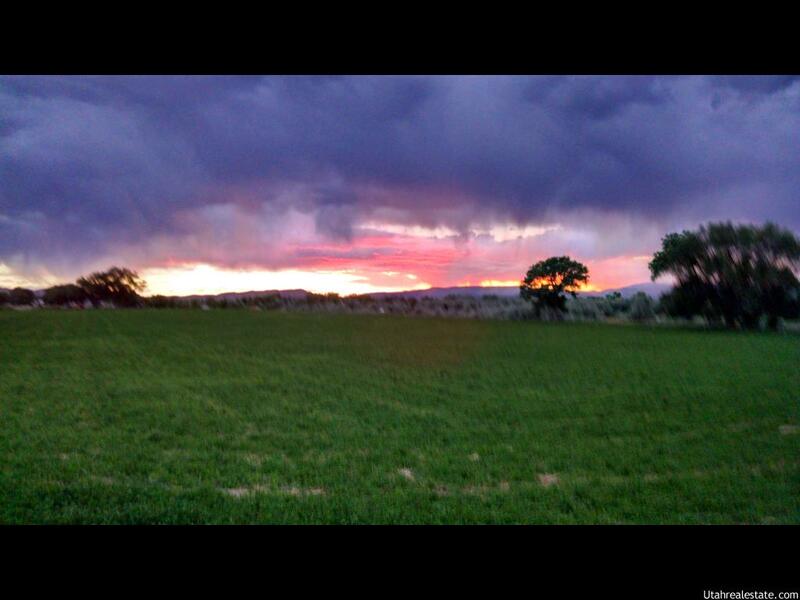 Large .45 acre lot with double room shed, small shop or children’s play house. Ample space for parking. 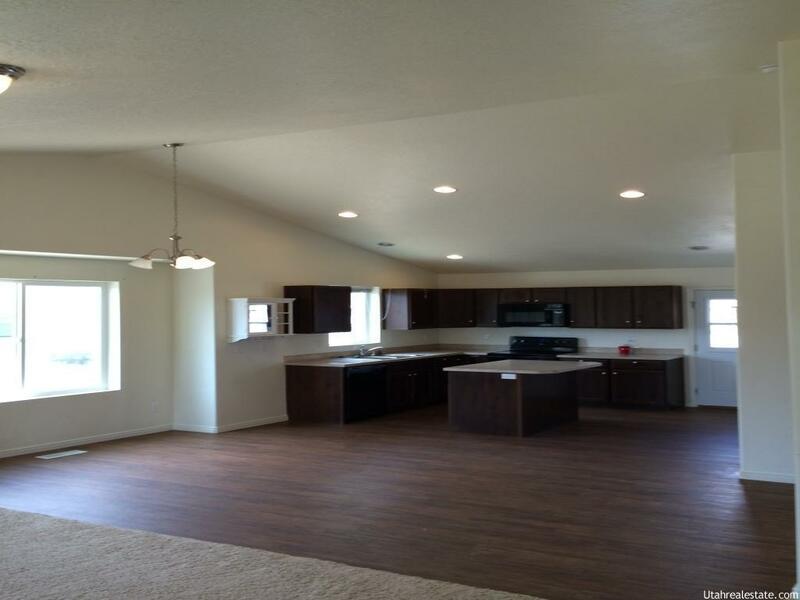 Modular home, great property for FHA 203K financing. Quiet road in a rural setting. This property is now under auction terms. Auction dates are November 30 â€“ December 5. The Perfect house to call Home! Your new home has just been listed! 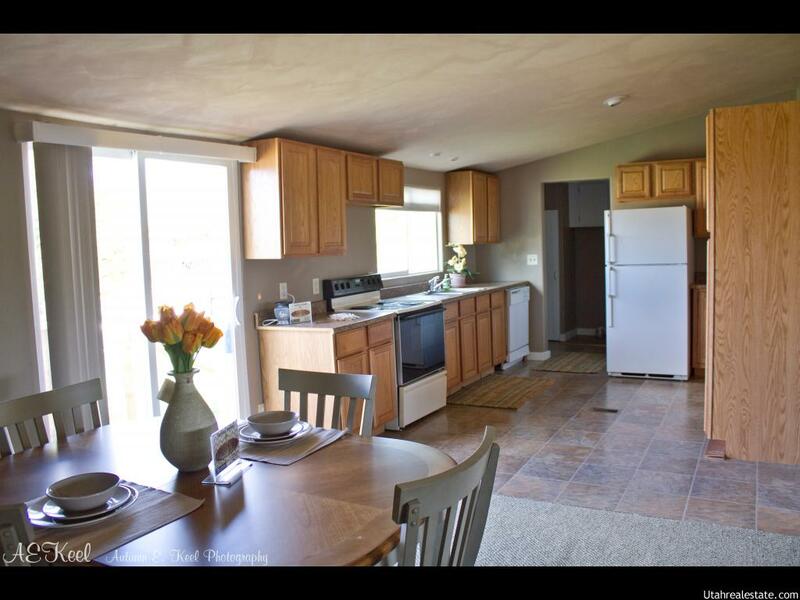 Call to view this 2012, 3 bedroom 2 bath beauty. 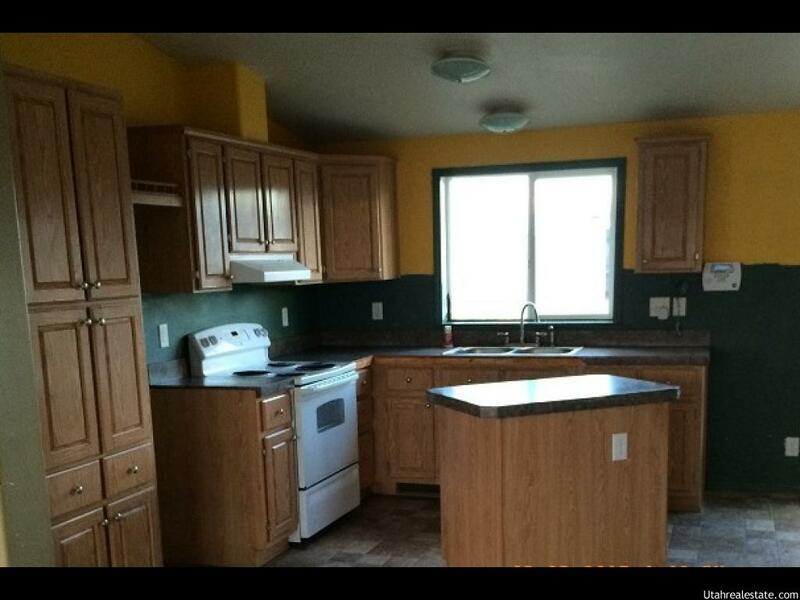 Lovely cabinetry in the kitchen, great open floor plan, master bedroom with gorgeous master bath, dual sinks on elongated vanity, fenced yard. Please call Wendy to schedule an in person viewing and lets get you in your new home for the holidays! Thank you so much to everyone that helped! 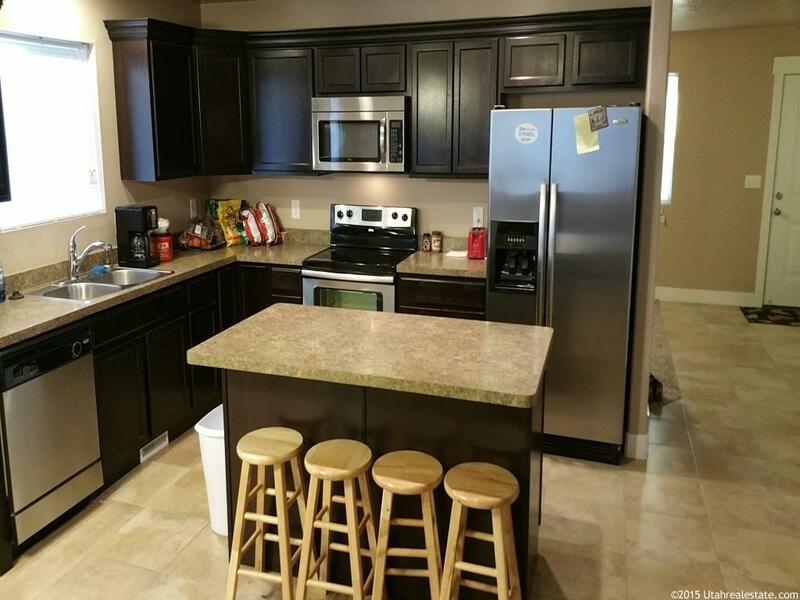 Enjoy living in a maintenance free neighborhood in a beautiful 4 bedroom and 3 full bath home. 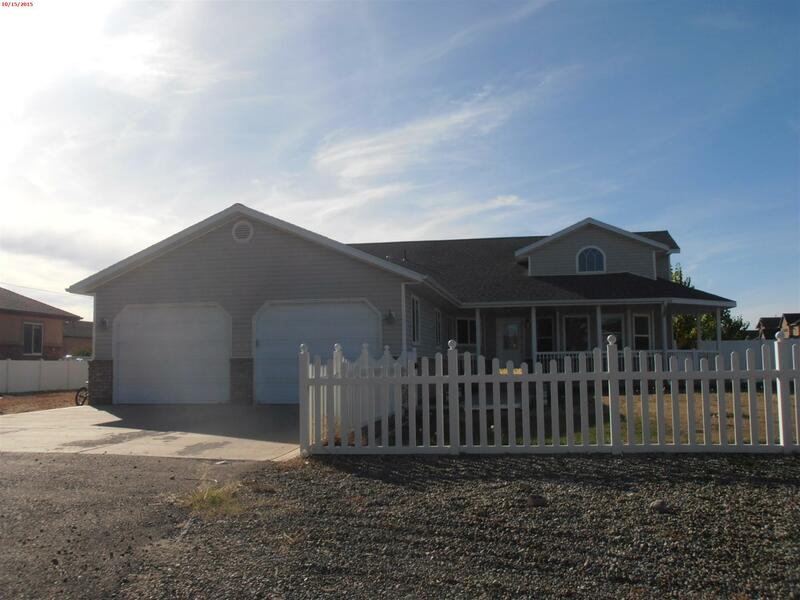 Open floor plan, main level master suite, spacious kitchen and living room, big upstairs family room. A must see! Affinity Sports Zone had it’s official ribbon cutting with the Dinah-Mites. I got to check it out and I am excited to let everyone know about them! A New Family Fun Center! Charming home with a Gorgeous View! 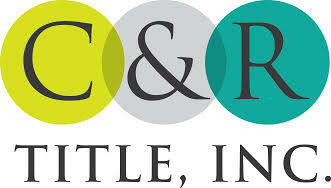 Past, Current & Future Clients! 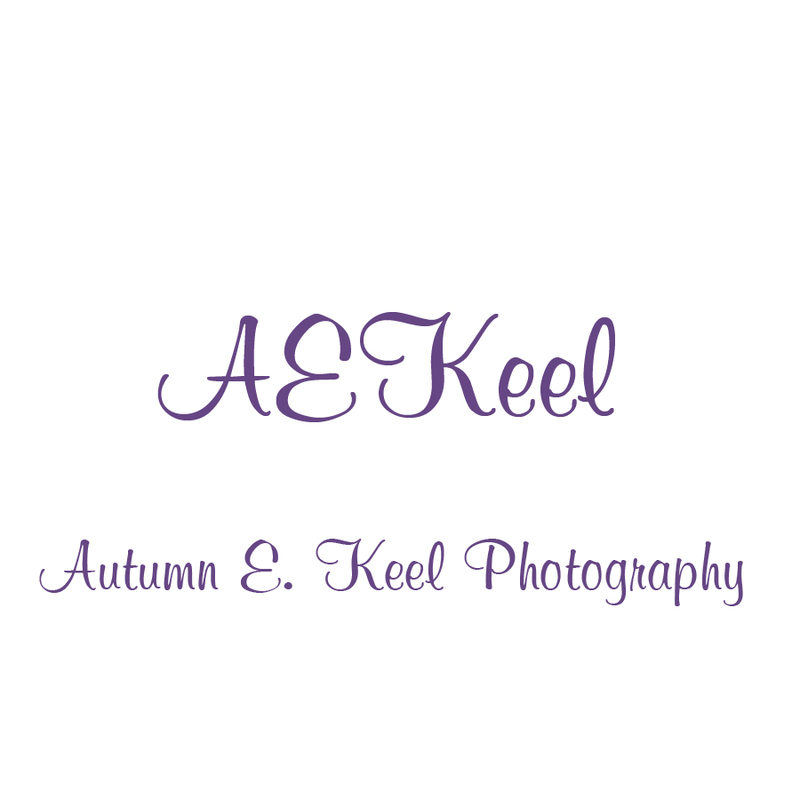 I Serve the Best Clients! 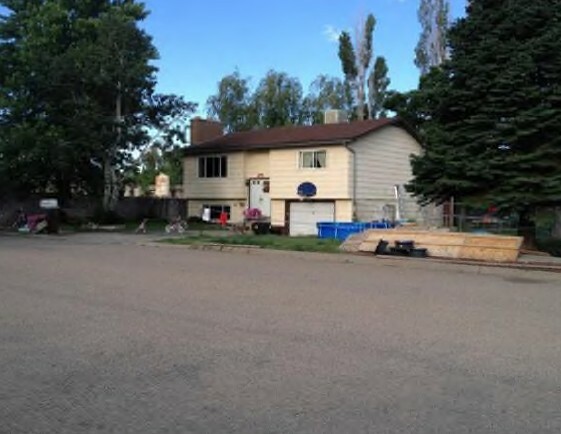 PRICE REDUCTION–Fixer upper that’s priced to sell. Needs some TLC. Property is bank owned and sold in AS-IS condition. No blind offers, please submit prequal, POF, EM check with offer. 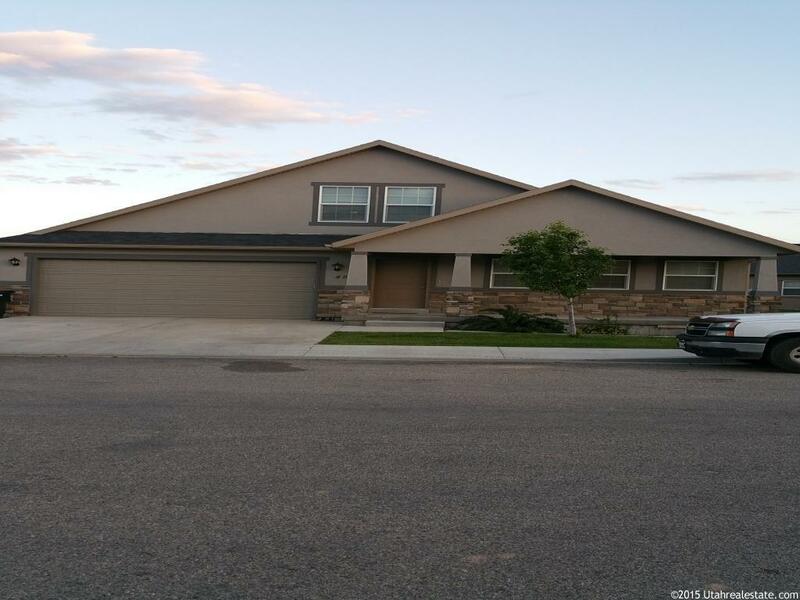 This single family residence is located at 2607 East 5000 South, Vernal, UT 84078. 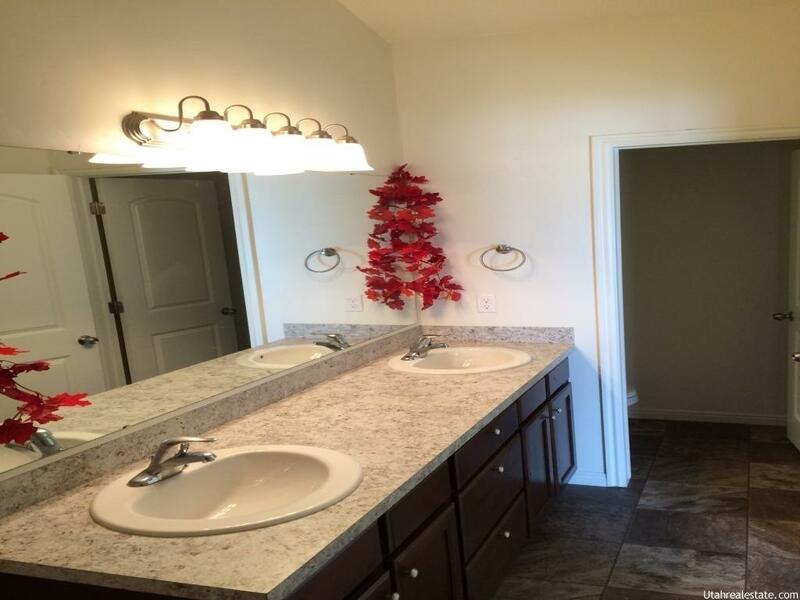 It has 4 bedrooms, 2 bathrooms and approximately 2,736 square feet of living space. 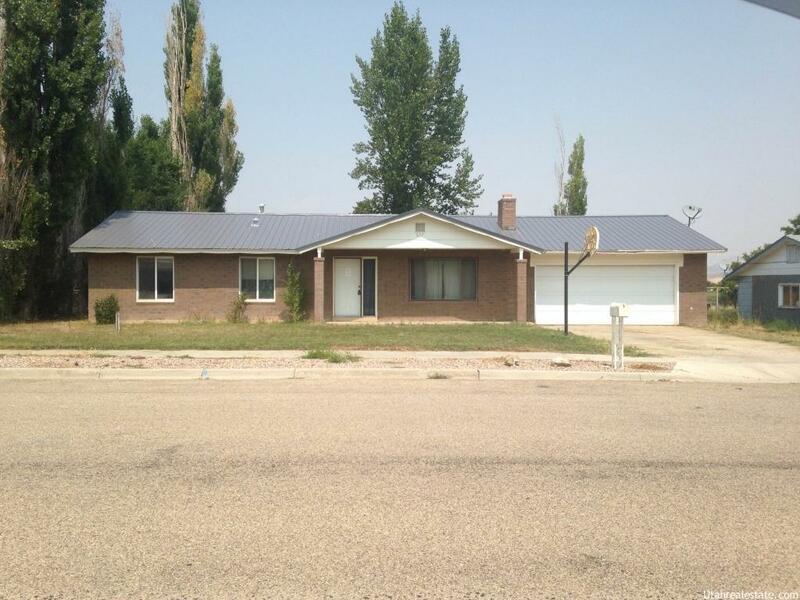 This property is currently in auction with an estimated opening bid of $79,000. 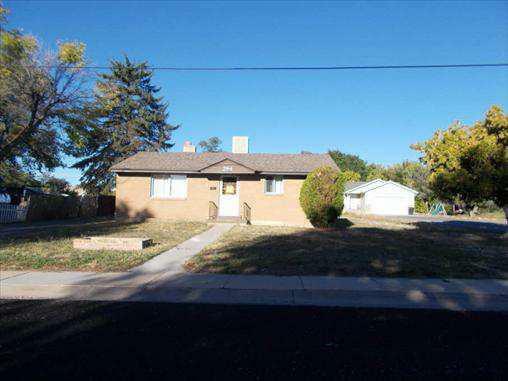 This Home Is A Great Investor Opportunity. It Will Be Sold On Monday, November, 23. A Great Opportunity And Convenient Location! Don’T Let This One Pass You By!. 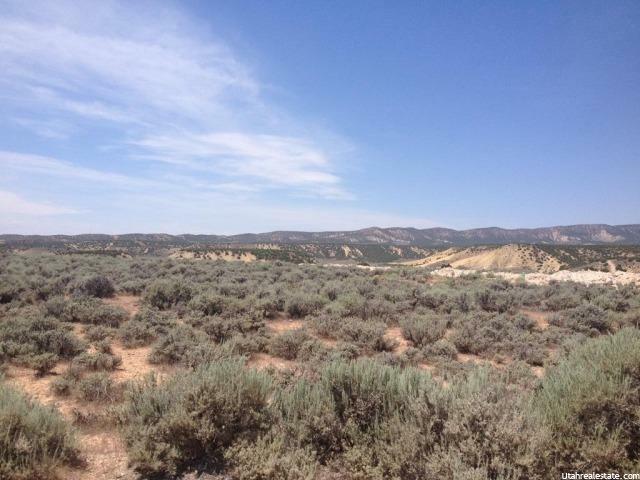 This Unique Property Is Perfect For Any Homebuyer Or Investor. This Auction Will Begin Friday, November, 20. The Starting Bid Amount Of $30,000. 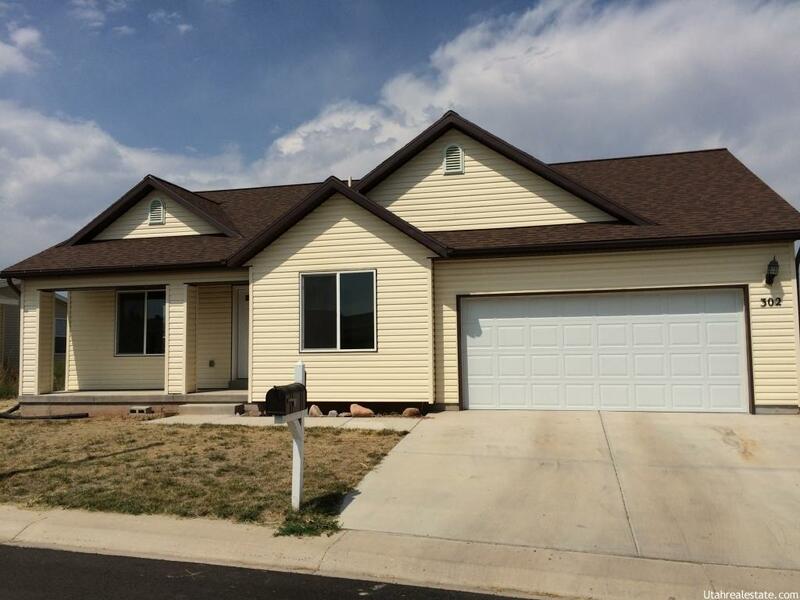 It has 4 bedrooms, 2 bathrooms and approximately 2,736 square feet of living space. 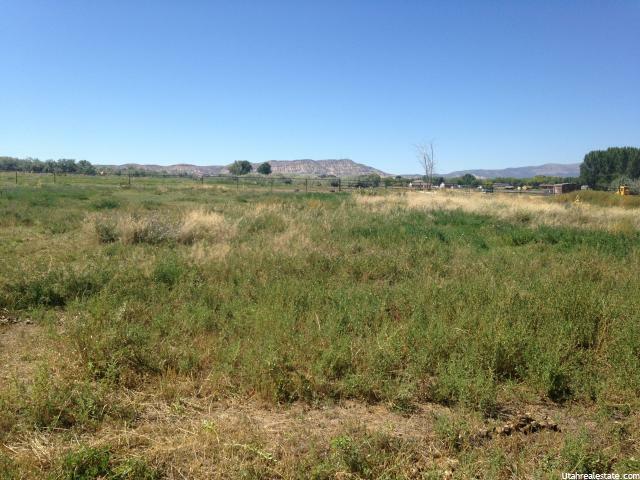 This property is currently in auction with an estimated opening bid of $79,000.